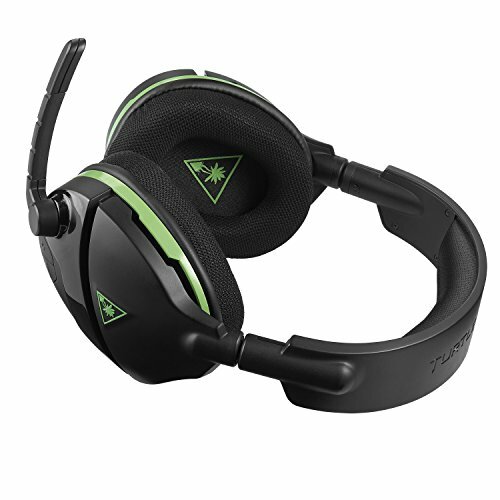 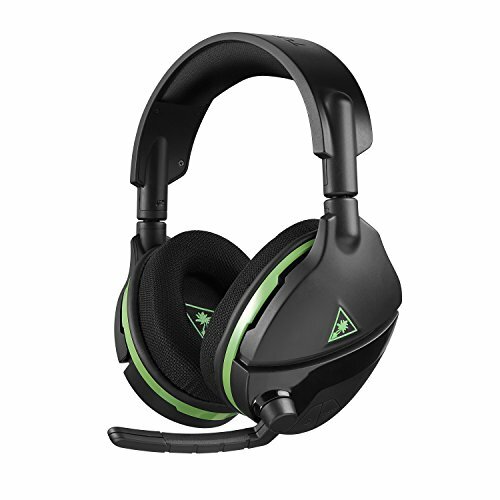 The Turtle Beach Stealth 600 is the latest gaming headset for Xbox One, debuting Microsoft’s new Xbox Wireless direct to console technology and Windows Sonic surround sound, plus an all-new modern style with a flip-up mic. 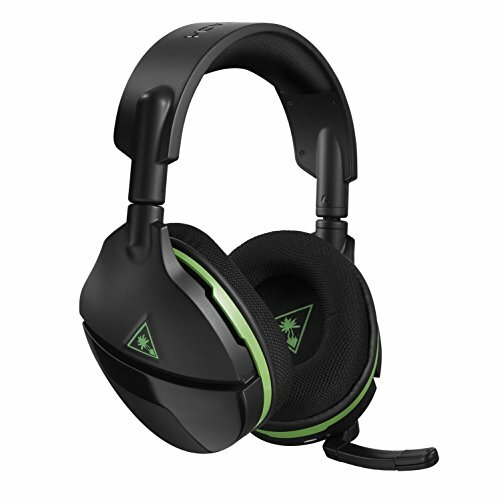 The Stealth 600 delivers immersive surround sound plus chat audio through powerful 50mm over-ear speakers, and features Turtle Beach’s renowned high-sensitivity mic that can be flipped-up to mute. 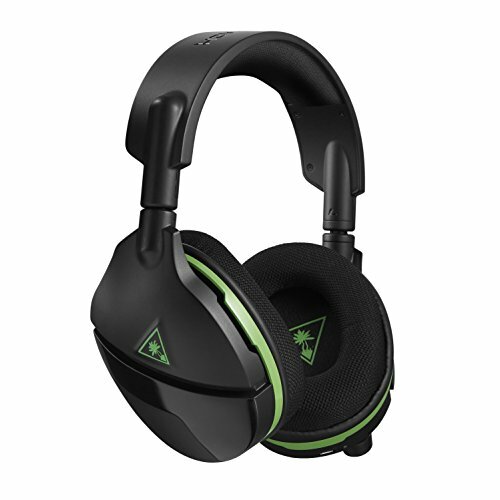 For comfort, the Stealth 600 dawns the latest iteration of Turtle Beach’s unique Prospects glasses friendly design, and has a breathable mesh fabric-wrapped headband and ear-cushions. 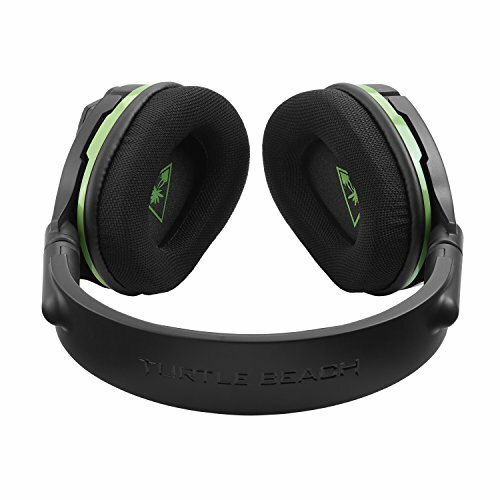 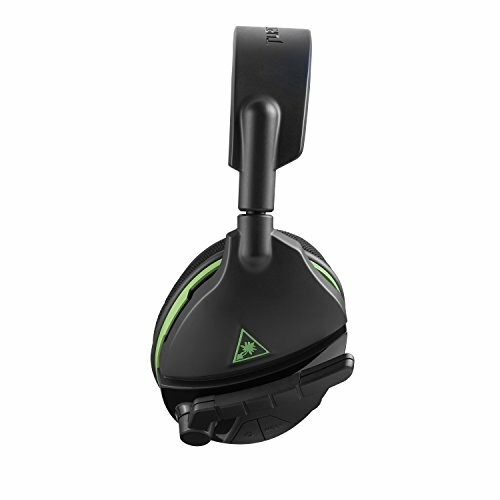 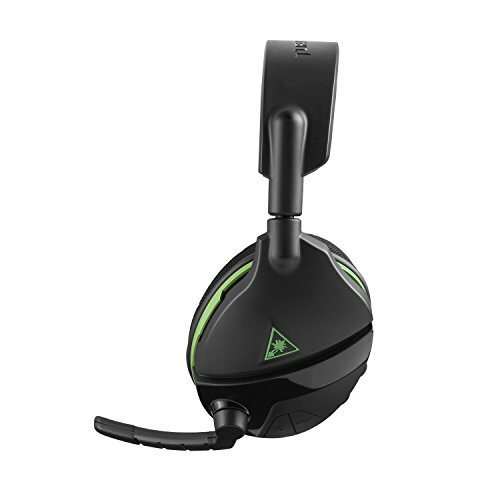 The Stealth 600 also includes Turtle Beach’s exclusive Superhuman Hearing sound setting, Mic Monitoring, independent game and chat volume control, audio presets including Bass Boost, and a 15-hour rechargeable battery(Rechargeable 900mAh Lithium Polymer). 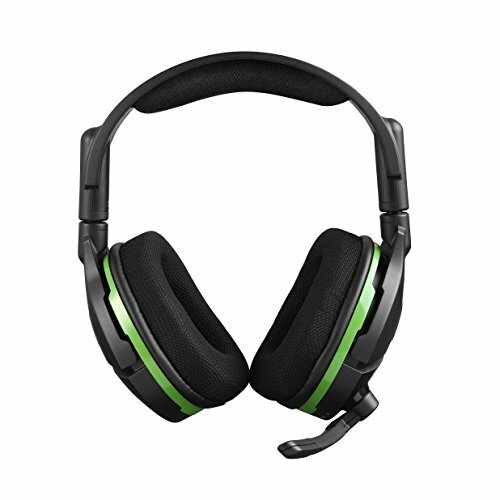 All for an MSRP of $99.95. 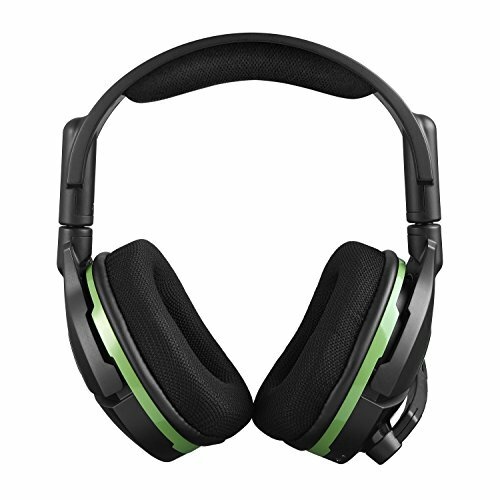 “[the Stealth 600] is a fantastic choice for a gaming headset and is a relative steal for a penny under a hundred US dollars.” -Eggplante!Windows Sonic Surround Sound* – Xbox One’s Windows Sonic for Headphones delivers immersive virtual surround sound to bring your games, movies and music to life. 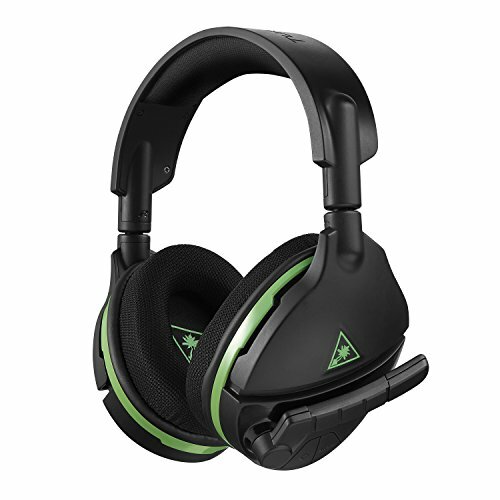 Superhuman Hearing – From quiet footsteps sneaking-up from behind to enemy weapon reloads just before an ambush, Superhuman Hearing lets you hear it all.